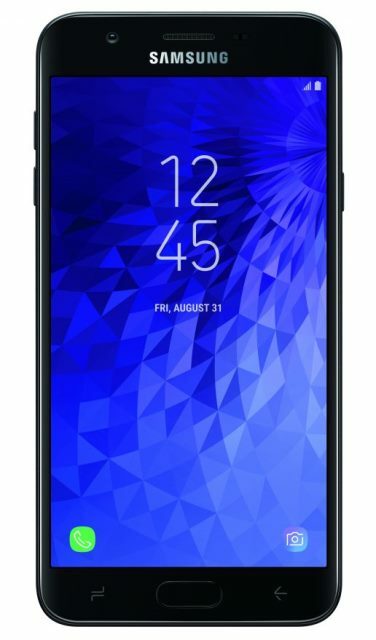 Samsung has announced that the Galaxy J3 (2018) and Galaxy J7 (2018) will be available soon, offering an elevated display, great cameras, and better battery life compared with its predecessors. Let’s begin with the Galaxy J3 (2018). The phone flaunts a 5-inch HD screen. Under the hood, it packs Exynos 7570 quad-core processor clocked at 1.4GHz, and paired with Mali-T720 graphics. It is coupled with 2GB of RAM, and 16GB of expandable storage. The handset boasts 2600mAh battery, too. Moving on to its camera department, the device sports an 8-megapixel f/1.9 rear camera, and 5-megapixel f/2.2 front shooter. On the other hand, Samsung claimed that the new Galaxy J7 will deliver more display, better camera, and more powerful battery. It features a 5.5-inch HD display, 8-megapixel f/1.9 main snapper, and 5-megapixel f/2.2 selfie camera. 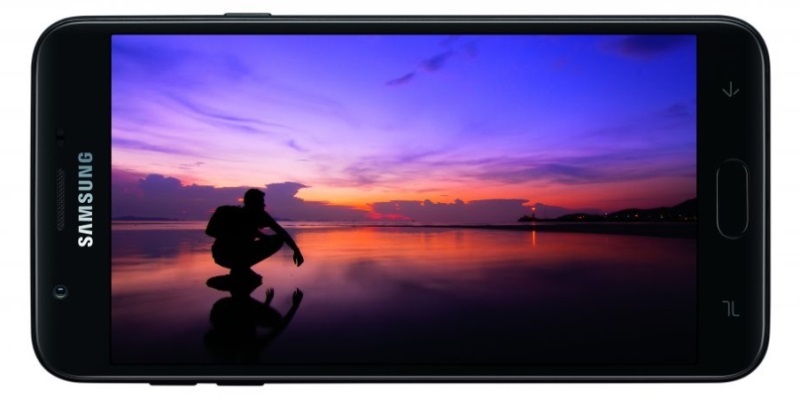 “The J3 delivers high-quality features at a great price, and the J7 with its huge HD screen and amazing, advanced camera, is built for users who want more,” Senior Vice President Justin Denison, Mobile Product Strategy and Marketing at Samsung Electronics America, addressed. Both smartphones will support Samsung Knox, as well. There are no words yet about its official pricing, but both devices will be available beginning June in the U.S. Meanwhile, we’ll update this story for more details soon! So, stay tuned!